The Canary Islands – home to award-winning wines, lush landscapes, towering volcanoes and miles of Sahara like dunes. And that’s just a morsel of the island’s delights. Although, we wouldn’t have blamed you for thinking otherwise. Rightly or wrongly, the Canary Islands have long battled with pre-conceptions of sunburned Brits, lashings of pie and chips for breakfast, lunch and dinner and all-things tacky. BUT, it’s time to set aside these stereotypes because behind the facade are 7 islands set adrift the coast of Africa that boast superb beaches, prehistoric sites and near-perfect, year-round temperatures. The real knack will be deciding which one to pick for your sun-soaked getaway. To steer you in the right direction, take our quiz to find out your perfect island match. If you still need your arm twisted, check out our lowdown on the Canary Islands below. 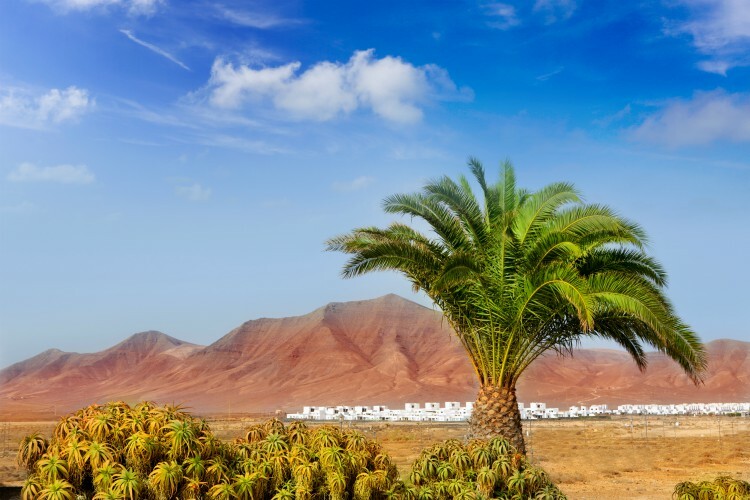 Beguiling and oh so intriguing, Lanzarote ticks all the right good-time boxes. The stark difference in Lanzarote is its distinctive volcanic and mountainscapes. Overspread in yellow, brown and red-hues, you’ll never see the same view twice. But what you will hear often is the name, César Manrique, especially if you’re having a chinwag with the locals. César Manrique was a Lanzarote native and the artist responsible for the design of the islands major sights. And for a small fee, you can visit his late home, which he built into a lava field. The house is now a foundation dedicated to his life and work and it’s absolutely beautiful. Talking of musts, you also have to visit the Timanfaya National Park. This part of the island is a real treat thanks to its martian landscape and rare plant species. Once you get a look and feel for the fire mountains, you can stop off at the ‘El Diablo’ restaurant. The restaurant serves typical Canarian food which is cooked on a grill using heat from inside the volcano. Pretty neat eh? 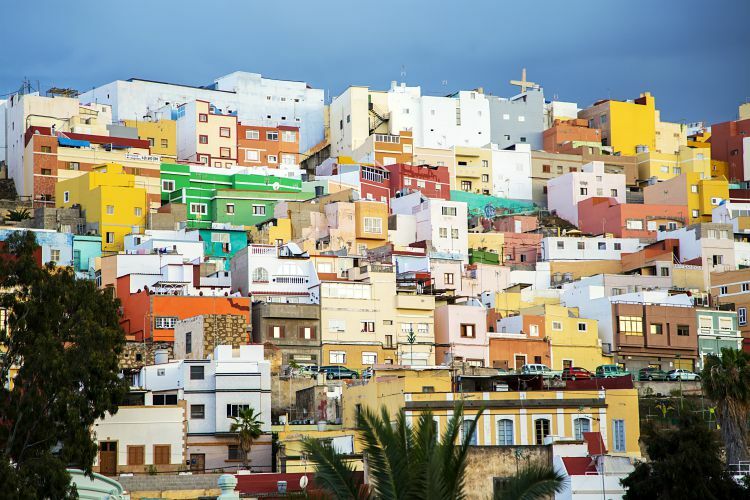 Attracting over 10 million visitors a year, it’s definitely no surprise that the largest of the Canaries is also the most popular. Tenerife is renowned for its all-inclusive resorts, beaches and lively clubbing scene. But beyond the tourist enclave is a world you’d never know existed. A few stand-out experiences include lush tropical-forest walks, dark forays into volcanic lava, visiting colonial towns and villages and a shopping scene that is to die for! And that’s before we’ve even touched on the islands Carnival (which is second only to Rio by the way). The open-air bonanza takes place every February in Santa Cruz and promises to be epic. For 15 days, the streets come alive with colour, beauty and freedom. And of course, we can’t talk about Tenerife without mentioning the Pico del Teide, Spain’s tallest mountain – the peak reaches 3,718-metres! You’ll find this beauty in the Teide National Park which is also home to some of the best hikes in all of the Canaries. 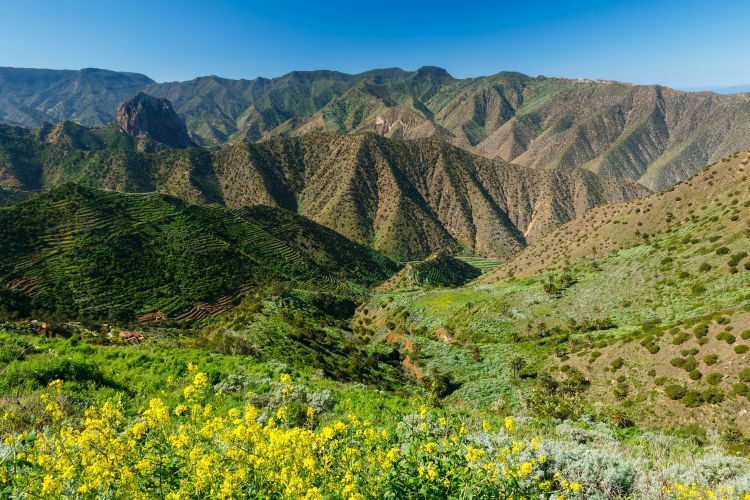 Gran Canaria is the island that feels most like its very own little continent, thanks to its wide and dramatic variation of terrain. It’s spot on for adrenaline junkies and sporty travellers – so if you fit the bill then you mustn’t leave the island without attempting hiking or at least mountain biking. But rest assured, that’s not all Gran Canaria has to offer. 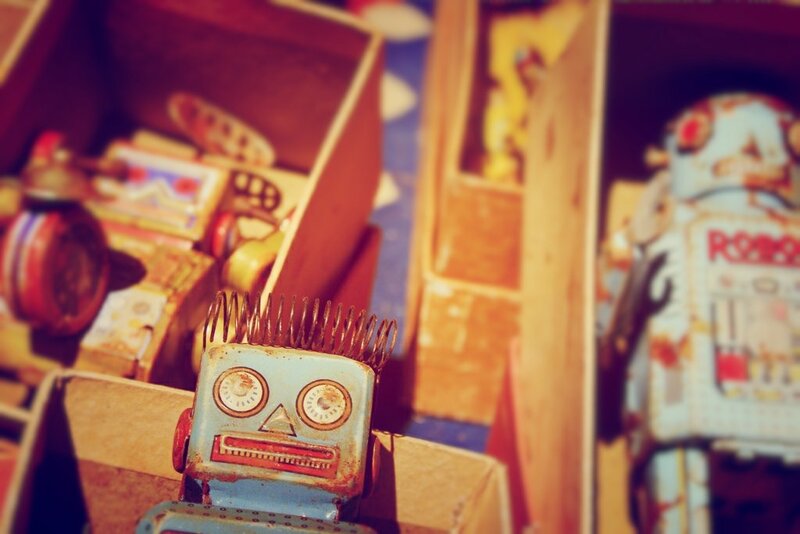 In the cosmopolitan capital of Las Palmas, you can be at one with the culture-vultures. The city is loved for its duty-free shopping, lively nightlife and sandy beaches. 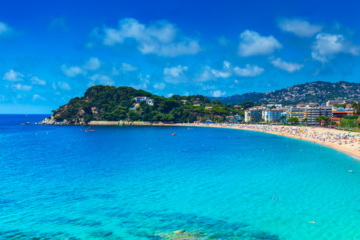 Speaking of beaches, you should check out Playa de Las Canteras which is one of Europe’s most famous city beaches. Great for snorkelling and long walks, it’s a beach that will satisfy every craving. 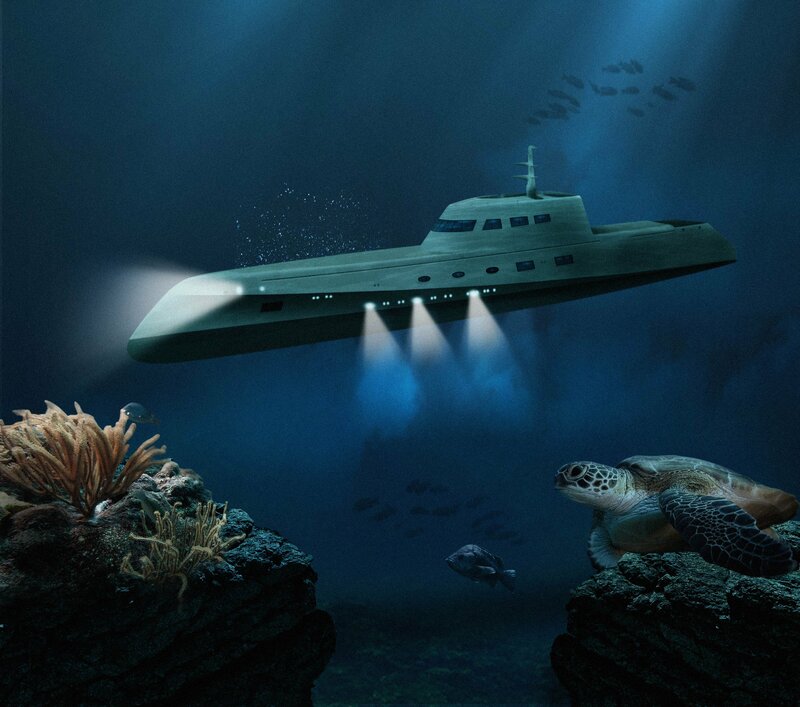 And best of all, the waters are warm all year round. 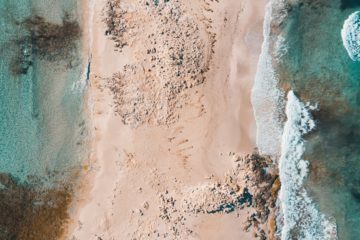 At first, you might mistake Fuerteventura for a gigantic meteor crater, but we promise that if you give it a chance, you’ll absolutely adore this island. 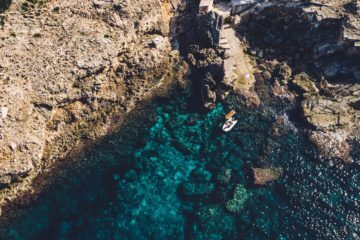 Especially great for beach buffs and aquaphiles, you can spend days baking under the sun or mastering the waves with locals, surfers and windsurfers! If you’re serious about perfecting your surf, we recommend the Wave Rider Surf School – where the team will help you achieve your goals in no time. It may be the oldest Canary Island but it has so much to offer. 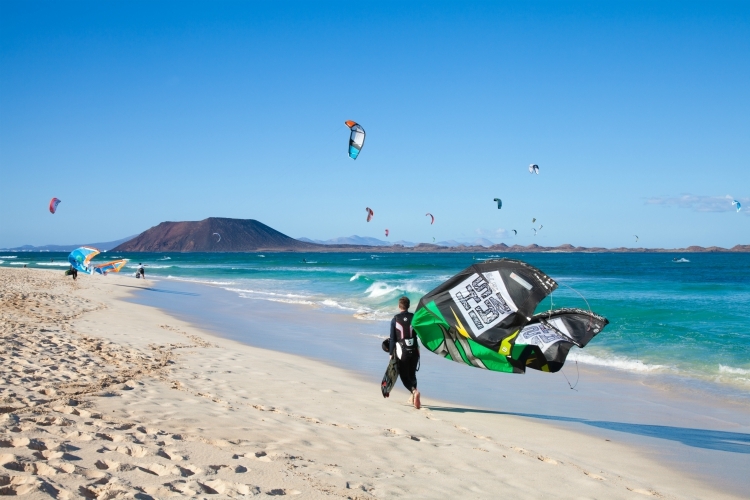 In fact, what makes Fuerteventura so special is that the island isn’t overly populated. It’s a terrific choice for families with young children, and couples looking for the right balance of zen and adventure. There are volcanoes to climb, pretty whitewashed villages to visit and delicious Majorero cheese to devour. Believe us when we say that it tastes as good as it looks. La Gomera is the island that mass tourism thankfully left behind. Just arrive and you can feel the uniqueness of the island in the air. For starters, you can drive for miles without facing a single traffic light! 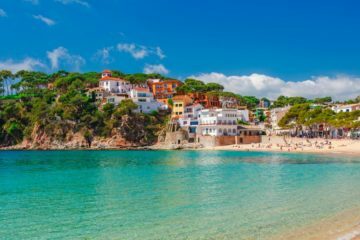 And you’d be totally bonkers not to take full advantage and enjoy a little road trip through the sleepy mountain villages, palm-filled valleys and deep ravines. To put it into perspective, there are people who travel half the world to see landscapes as beautiful as these. And once you get through the 4-hour flight, it’s yours for the taking. If that wasn’t already enough, La Gomera is also the only island where you can see a cathedral organ cut into a cliff, and yes we’re fully serious. It’s a sight for sore eyes, at 200 metres wide and 80 metres high, Los Organos Natural is only accessible by sea. When you see it you’ll be totally in awe – mother nature really delivered the goods here. El Hierro is the smallest and the hardest Canary Island to get to, but it’s certainly well set up for tourists. The island is undeniably very quiet but that all adds to its charm. There are no pubs, clubs or gimmicks which is one of the main reasons travellers return time and time again. 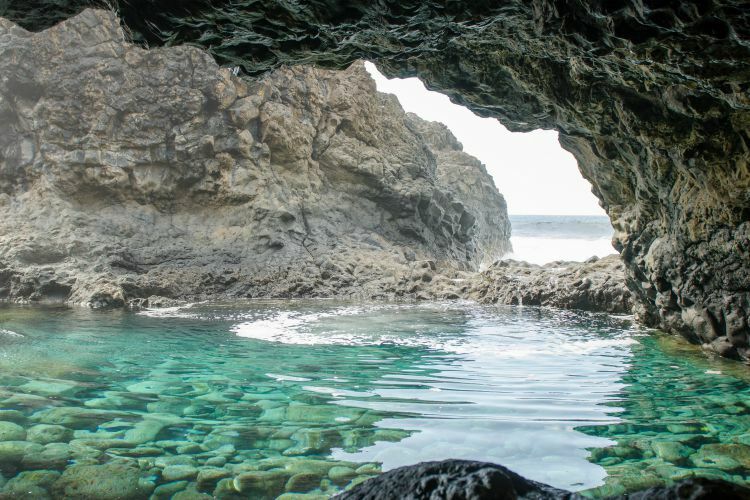 Instead of knocking back a pint or two, pay a visit to Charco Azul, a natural seawater pool in El Golfo valley. It’s without a doubt the best bathing spot in all the Canaries. And in case you didn’t already know, El Hierro is said to be where Columbus said adios to Europe before setting sail in 1492! And since Columbus already had his time to explore this semi-mythical island, now it’s your turn. From the twisting roads to the rugged hills, you can play in natures playground and indulge in some much needed ‘you time’. Often referred to as the Beautiful Island, La Palma is ram-packed with enchanting forests, imposing volcanoes, crazy coloured waterfalls and star-lit skies. And don’t just take our word for it – the island won a Starlight award after minimalising light pollution! Though the island is open to all, it’s romanticism lends itself perfectly to couples in pursuit of some winter sun. In the morning you can take a dip in the cobalt-hued ocean and in the afternoons you can visit some of La Palma’s best sights. 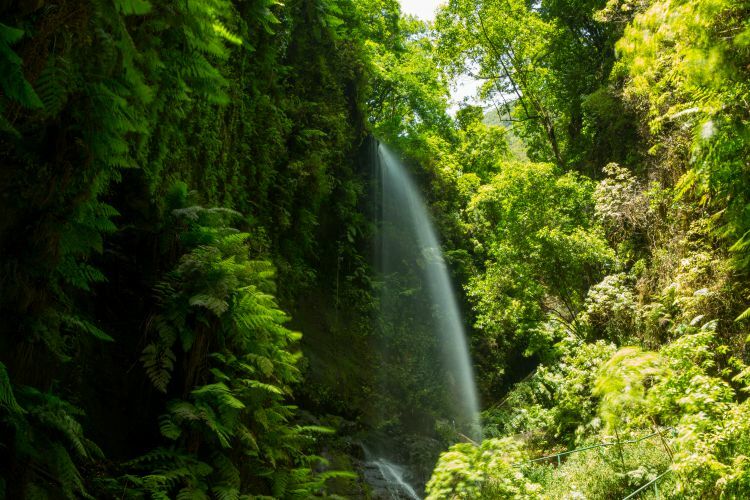 You might decide to visit the island’s capital Santa Cruz de la Palma, or even more impressive the Caldera de Taburiente National Park where you’ll find the most spectacular views of the island. Photos really don’t do it justice. But come prepared with walking boots and a bathing suit – because there’s nothing better than bathing under a waterfall! And…breathe! We know that was a lot of information to take in. But hopefully you’re one step further to knowing which Canary Island is the one for you. If you need a lending hand, our concierge team are always an email away. Are there any secluded villas to rent on Gomera or Hierro? Hi Pat, at the moment we don’t have any villas in Gomera or Hierro, but we will keep you posted. In the meantime, if you want to find out more about our villas in the Canary Islands, let us know.